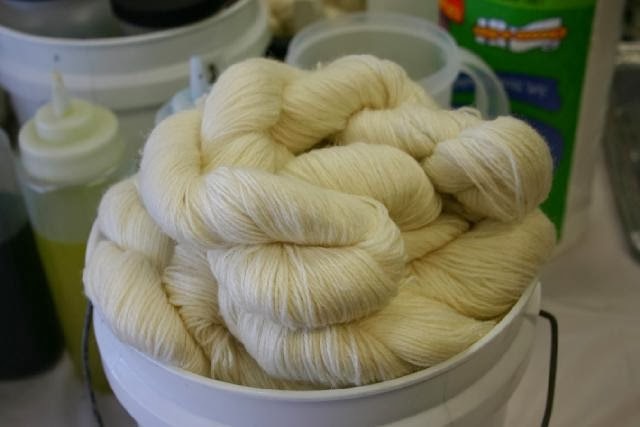 This Sunday, February 23, 2014 dye your own sock or worst ed weight yarn in your own unique colorway at The Yarn and Fiber Company in Derry, New Hampshire! 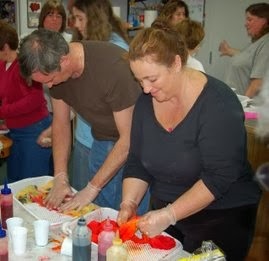 Come experience the fabulous fun of dyeing your own yarn and go home with a gorgeous skein - or two, or three! Be sure to sign up when you arrive for the next available timeslot! 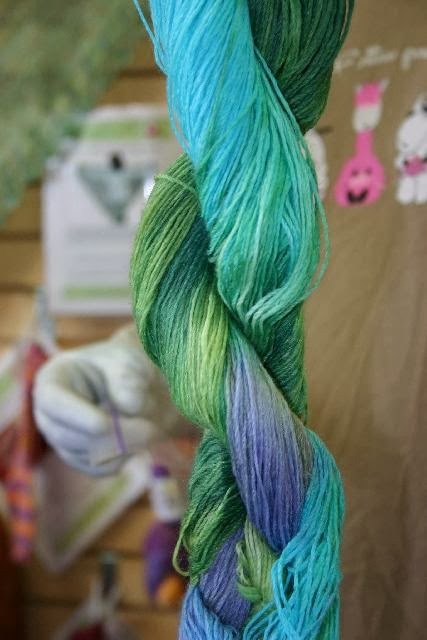 Dye your own sock or worsted weight yarn in your own unique colorway at The Yarn and Fiber Company in Derry, New Hampshire! Note: We have moved - our new address is 14 East Broadway! 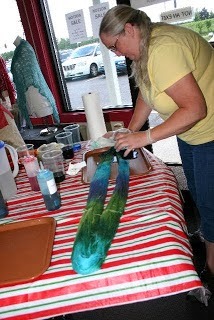 Store is open for 9:00 and the first dye workshop kicks off at 10:00! Then the workshops restart at 12:00, 2:00 and 4:00! 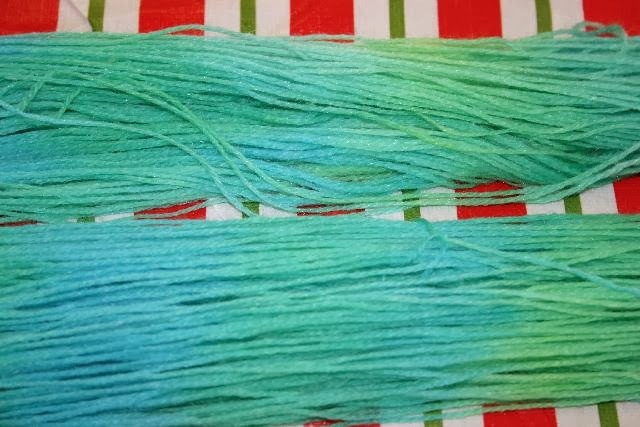 It takes - One Part Natural Yarn plus Multiple Parts of Color from Beautiful Dyes plus 3 Parts Smiles which equals Beautiful Yarn! Also, we have the lovely Lori from Earthtwo U of Vermont sharing our fun day with us! Earthtwo U specializes in earth generated products for a clean life. Earthtwo U brings to us the first display in our New England artisans display area. This beautiful display features soaps, sachets and other scented items which are made using the natural ingredients found in New England for your home and well-being. She will be here all day to answer questions about her products. 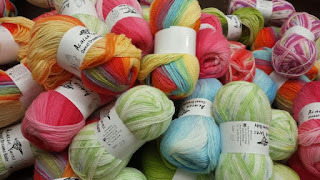 And to add to the fun, Berroco Yarns shipped out their new colorways of Borealis, Flicker, Lodge yarn and Cirrus yarn. 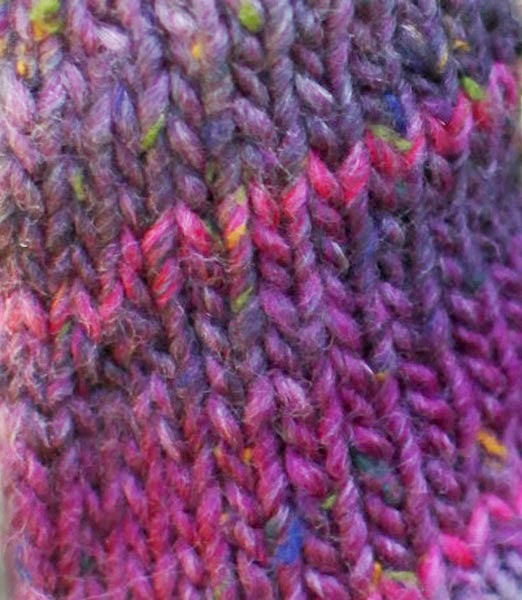 All the yarns are beautiful, soft, and warm! Remember - We have moved. 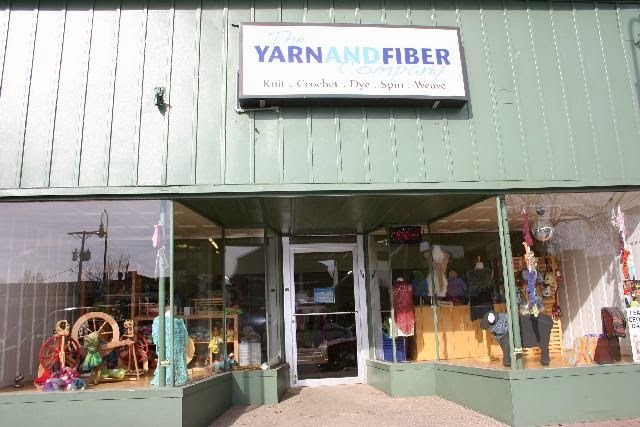 The Yarn and Fiber Company has relocated to downtown Derry, NH! 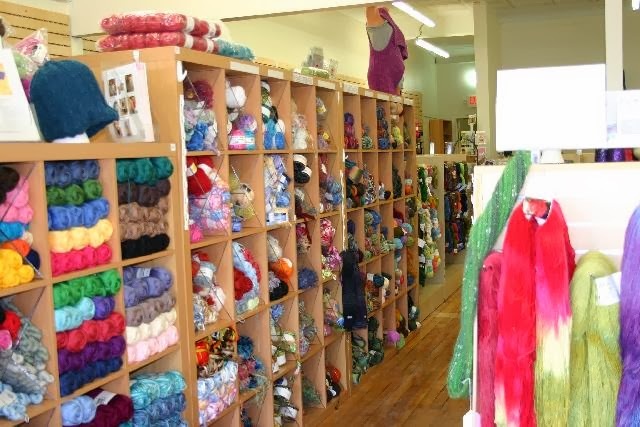 We are now located at 14 East Broadway - which makes us a main street yarn shop!!! We love our new location!!! Come and visit us and see the yarns in a whole new light. See you soon! 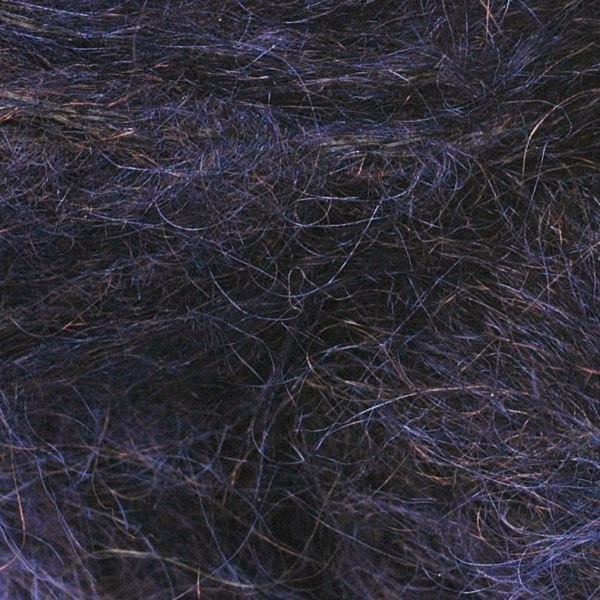 Happy Fibering! 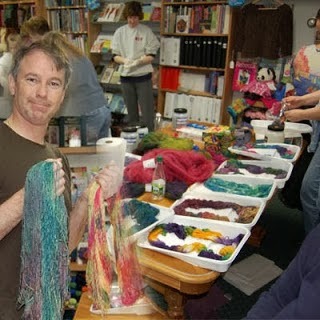 The Yarn and Fiber Company has relocated to downtown Derry, NH! We are now located at 14.5 East Broadway - which makes us a main street yarn shop!!! We love our new location!!! Come and visit us and see the yarns in a whole new light. 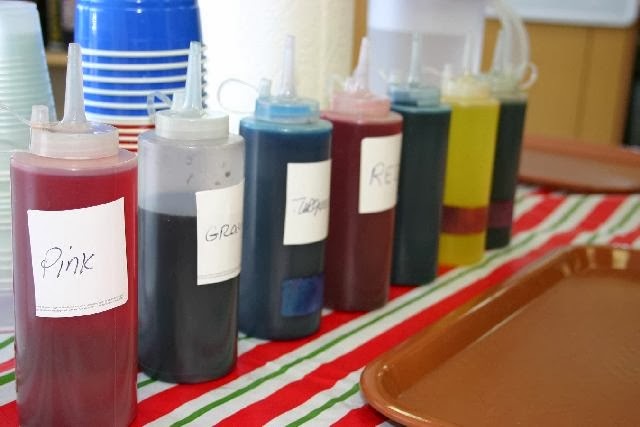 Please note - we have moved the Superbowl Sunday Hand-Dye Event (usually taking place this weekend) until Sunday, February 23rd. More details will follow but be sure to mark your calenders for this fun and creative day of creating gorgeous yarn with Jerry, our Ivy Brambles hand-dyer. And to add to the fun, Berroco Yarns shipped out there new colorways of Lodge yarn and Cirrus yarn. Both are beautiful, soft, and warm!